The official audio videos for "This Life" and "Unbearably White" can be streamed across all digital platforms. "This Life" features backing vocals from Danielle Haim and additional guitar from Ezra Koenig's partner-in-crime on his Beats1 radio show Time Crisis, Jake Longstreth. In keeping with the album's familial spirit, these newly revealed guest appearances expand the supporting cast Koenig set out to assemble from day one. The song was produced by Ariel Rechtshaid and Ezra Koenig with additional production by Dave Macklovitch. 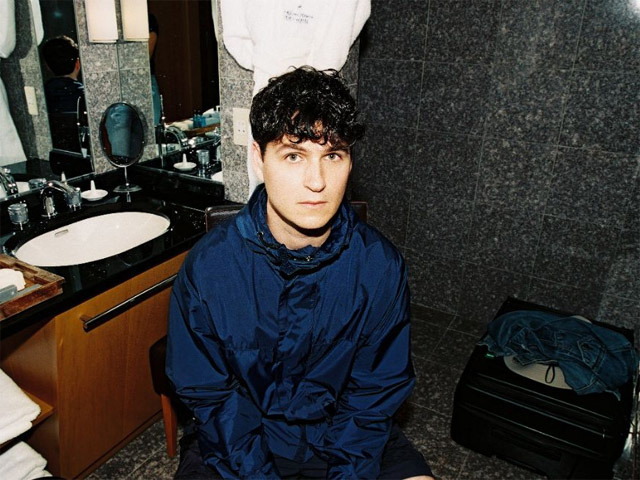 "Unbearably White" was written by Ezra Koenig and produced by Ariel Rechtshaid and Koenig with additional production by BloodPop. Pre-orders for Vampire Weekend's ridiculously anticipated Father of the Bride are available now. For physical pre-order, including CD, cassette, standard black vinyl and exclusive limited edition orange vinyl, click here. Meanwhile, Vampire Weekend will soon embark on their most ambitious tour ever as the band continues to sell out arenas and amphitheaters nationwide. Check back as additional seats are being made available to accommodate fans.